Today Only -15% Off (Up to $100) on All Canon Gears at eBay ! 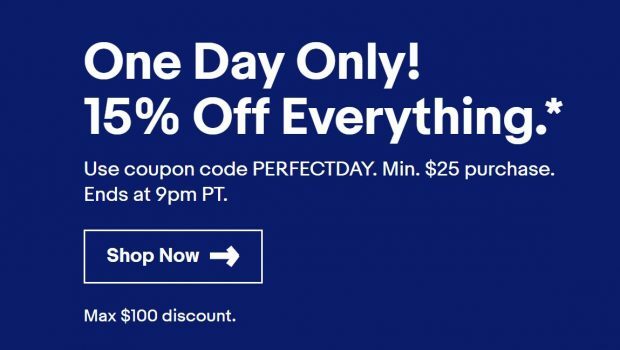 The hot eBay deal now is back again, eBay USA is running a flash sale on almost everything until 9pm PT today, you can use coupon code PERFECTDAY when checkout. Max. $100 discount. Valid by 9:00 PM Pacific Time on June 29, 2018. This means you can get up to $100 off for any Canon gears from Canon Authorized dealers such as Adorama, BeachCamera, Focus Camera and more (Don’t forget use promo code PERFECTDAY at Checkout). Author adminPosted on June 29, 2018 June 29, 2018 Categories Canon DealsLeave a comment on Today Only -15% Off (Up to $100) on All Canon Gears at eBay ! 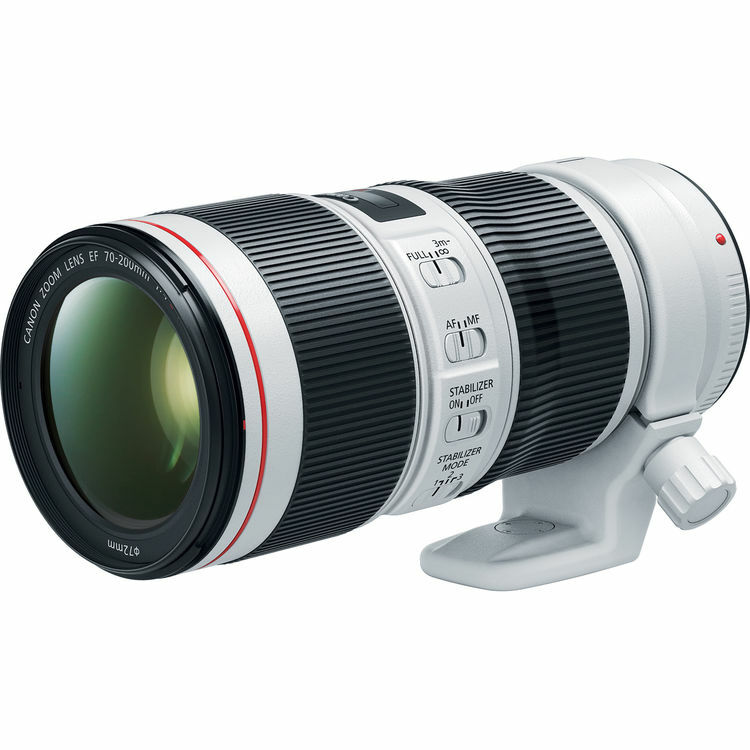 The new announced Canon EF 70-200mm f/4L IS II USM lens now in stock and shipping. You can buy from Amazon/B&H Photo Video/Adorama. 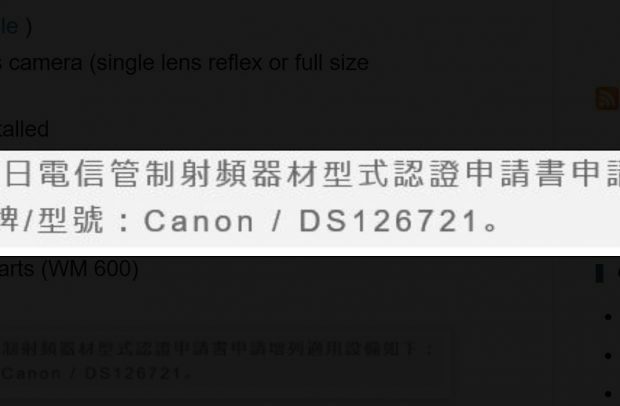 The US price for this lens is $1,299.00. 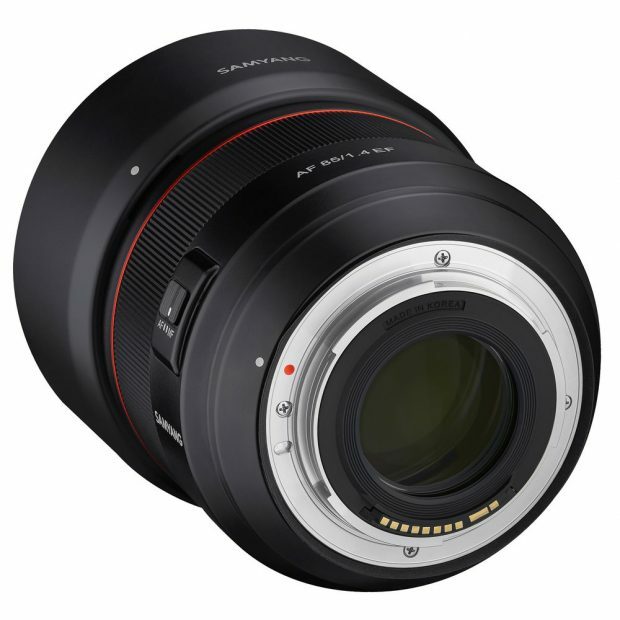 According to CR, Canon currently is testing a new 50mm lens by select photographers around the world. 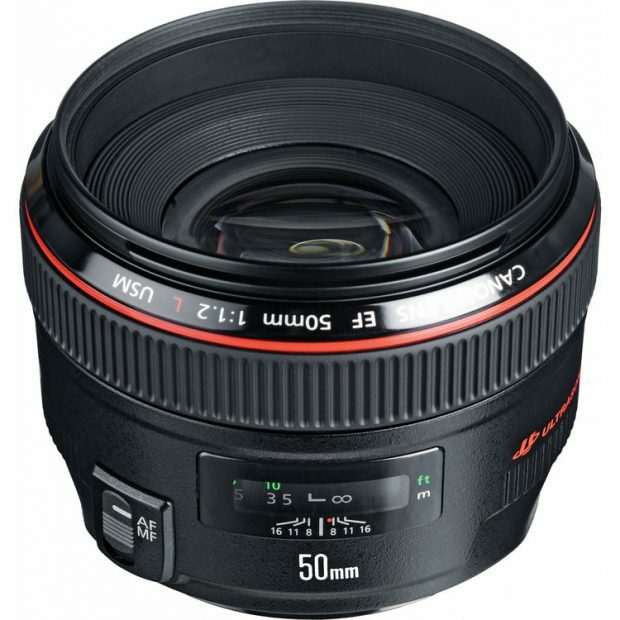 There is no mention whether this 50mm lens is a “L” series lens or not. And also no mention whether this lens has “IS” feature. 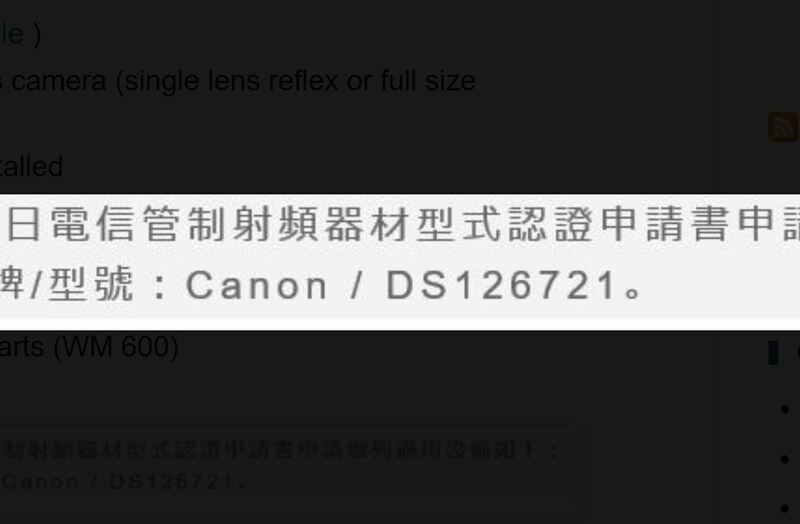 Canon has registered a new camera code “DS126721” at Taiwan NCC. According to Nokishita Camera, this camera could be a DSLR camera (EOS 90D, EOS 7D Mark III, or EOS 5DS/R Mark II) or a full frame mirrorless camera. 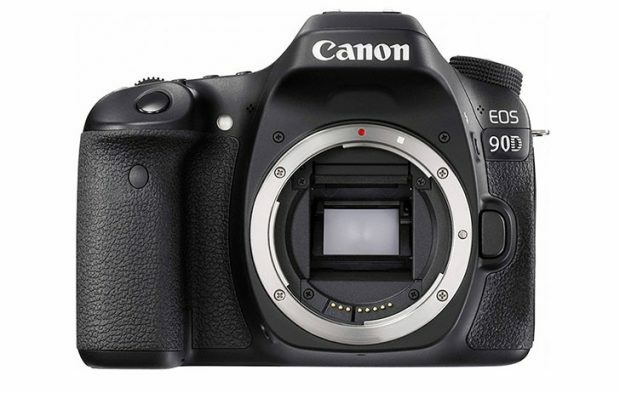 As rumored before, the upcoming Canon EOS 90D will be officially announced later this year. According to CR, the EOS 90D will be a big leap forward to current EOS 80D. 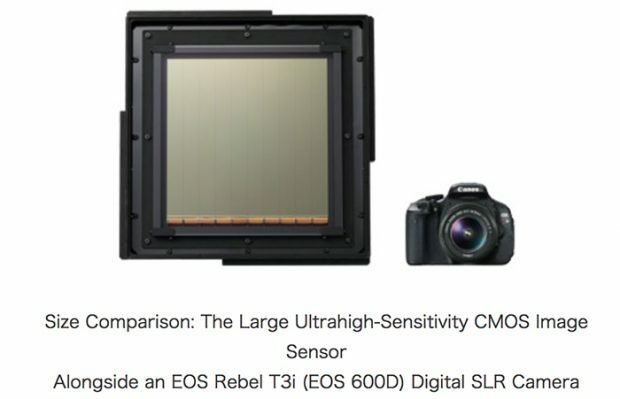 Canon published an article that they are exploring the Large Sensor Image Future. They shows a 20-cm-square large image sensor is the largest size that can be manufactured based on these dimensions, and is equivalent to nearly 40 times the size of a 35 mm full-frame CMOS sensor.